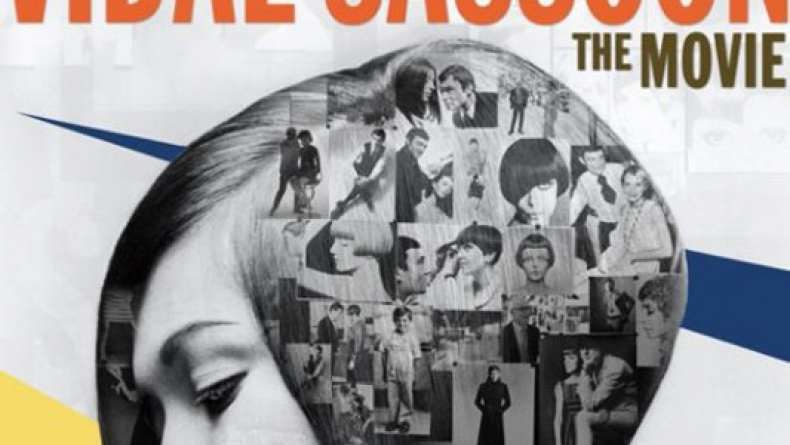 Trailer for Vidal Sassoon: The Movie. A true rags to riches tale, the film traces Sassoon’s path from a London orphanage to international success and celebrity. It follows Michael Gordon, founder of the haircare company Bumble and bumble, as he sets out to document Vidal's life in a richly visual book. Sassoon's story comes alive as the design of the book unfolds. Living through war and poverty, the seeds of his future are spawned as young Vidal becomes driven to rise above the circumstances of his birth. Spurred by his mother’s dream that her son would find success as a hairdresser, Sassoon apprentices in a local salon. “I made up mind, if I was going to be in hairdressing, I wanted to change things.” Through tireless hard work and commitment, he struggles to modernize the old-fashioned world of hair; with modern architecture as his inspiration, Sassoon focuses on geometric shapes and angles that literally changes the way women look, and ushers in the social revolutions of the 60’s. Salons, schools and products follow all over the world, and his tag line, “if you don’t look good we don’t look good” becomes a defining cultural touchstone. With an added emphasis on his inspirational drive, Vidal Sassoon: The Movie shows Sassoon to be not only one of the great innovators of our time, but a cultural life force as relevant today as ever.